Despite the use of pre-Mosaic sources and indications of post-Mosaic glosses and elaborations, internal and external evidence affirms the essential Mosaic authorship of the Pentateuch. 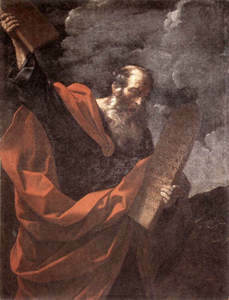 Moses' original written word was equivalent to the inerrant Word of God. Mosaic prophecies were fulfilled and authenticated the supernatural nature of the Pentateuch. The Pentateuch, authored by Moses, is totally reliable and trustworthy. Conflict: What was from God and what was from man?